First of all, thanks to my fellow Pinay booklover Shari of Colour Me Read for posting about this challenge on her blog. The challenge is called Year of the Asian Reading Challenge 2019 or YARC 2019. 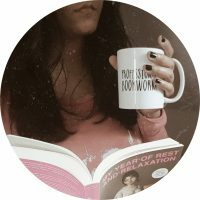 It’s a year-long reading challenge organized and hosted by Shealea from Shut Up, Shealea, CW from The Quiet Pond, Lily from Sprinkles of Dreams, and Vicky from Vicky Who Reads. The goal is to read as many books written by Asian authors starting from January to December 2019. There are six different target levels and badges in this challenge depending on the number of books you want to read. 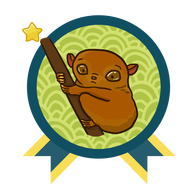 I am aiming for the Philippine tarsier badge which means I have to read 1 to 10 books but I’m hoping to read more. Also, all the badges are really adorable. You can check the complete details (such as how to join and some important dates) about this awesome reading challenge here. 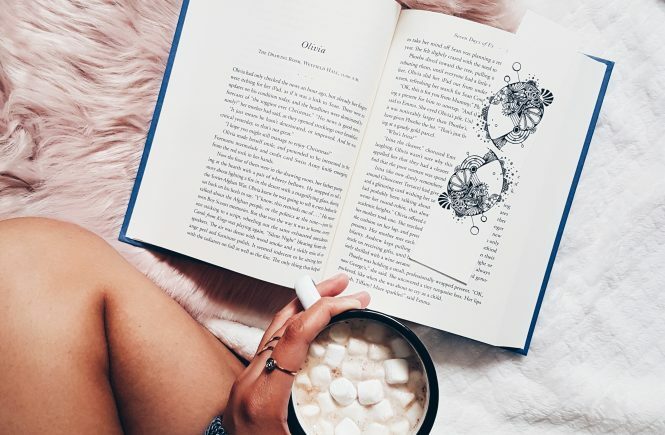 I’m going to update this post regularly and share my reading updates on my bookstagram account. 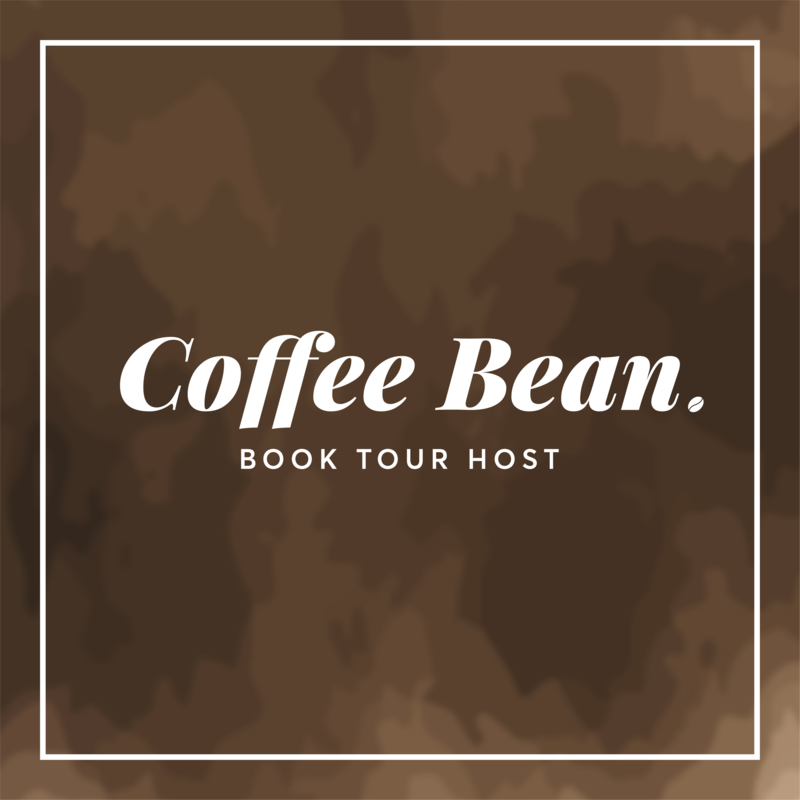 You can find my reading tracker below and the #YARC2019 rice bowl logo on the sidebar is also a shortcut to this post. Let me know if you want to buddy read any from these books. Empress of All Seasons by Emiko Jean – a YA fantasy inspired by the author’s Japanese heritage. The Matchmaker’s List by Sonya Lalli – a debut novel by an Indian-Canadian author. Strange Weather in Tokyo by Hiromi Kawakami – translated from Japanese featuring a May-December romance. Are you also joining the YARC2019? Feel free to comment your recommendation or some of your favorite books written by Asian authors. Have a great weekend! What defines ‘Asian’….? I have decided to take a wide definition. A Little Life by Hanya Yanagihara is one of the most memorable books I have read in the past 5 years and I still think about it. There are books that stay with you long after you have finished it, and this is one of them. The Gift of Rain by TAN Twan Eng is another book by an Asian writer that I recommend highly. Please note, TAN is his surname, and as his books are sold with his surname written first, the way it is normally written by people of Chinese heritage, I am respecting that decision. Tan’s writing is evocative, lyrical and illustrative without being sentimental. I hope you get a chance to read both these books!